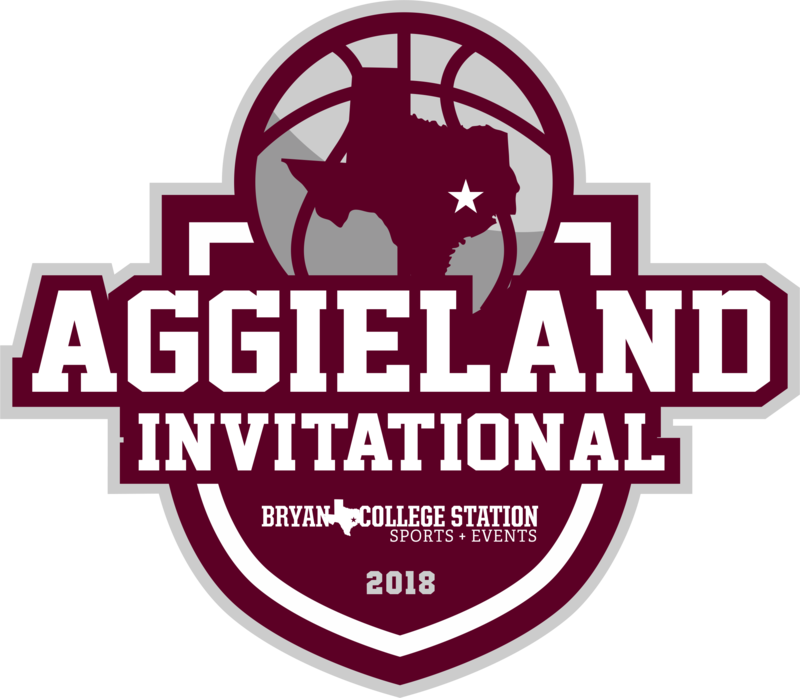 After three great days of basketball, the 17th Annual Aggieland Invitational closed out competition and crowned two champions of the tournament. North Crowley High School defeated Pflugerville Hendrickson High School, in a closely contested battle, to take home the Division I Championship. 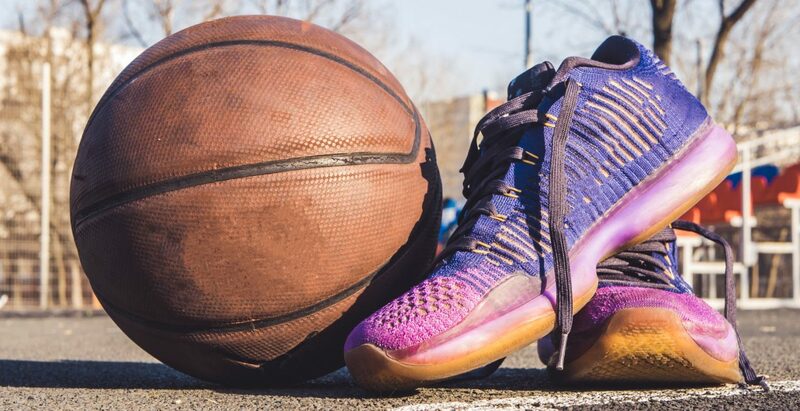 The Division II bracket ended with a slight upset as the 14th ranked Glen Rose High School cruised to a championship victory over 7th ranked Wheatley High School. Wylie East and Mexia High School finished third in their respective divisions. Event photos will be posted on the Bryan College Station Sports + Events Facebook page, as well as the Aggieland Invitational Facebook event page.